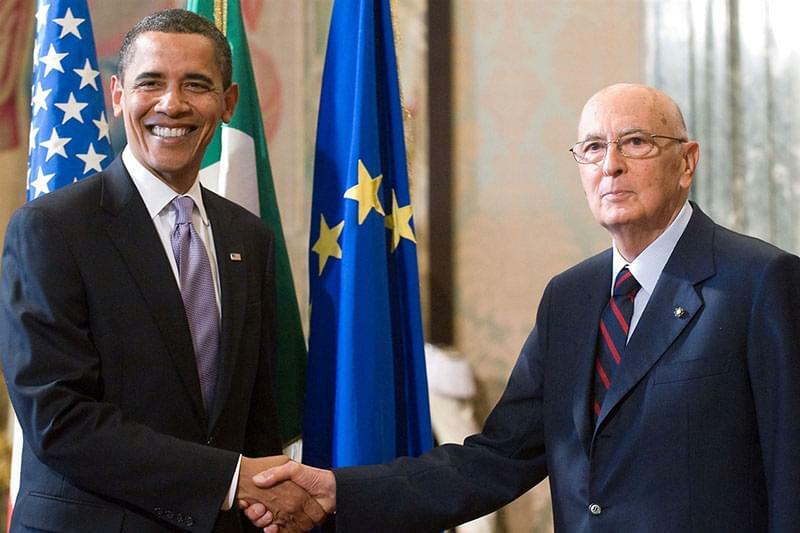 Giorgio Napolitano, a former member of the Italian Communist Party, was the 11th President of Italy from 2006 to 2015. 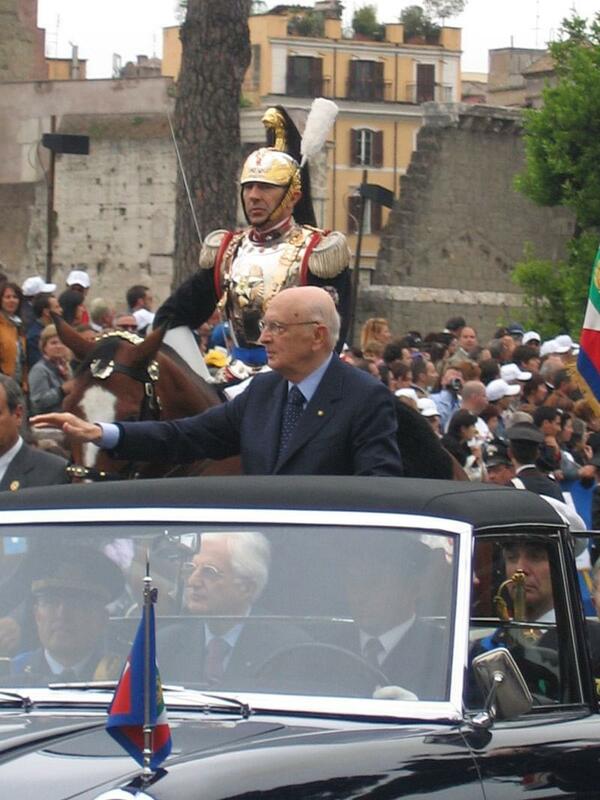 Sometimes critically called 'King Giorgio' due to his dominence of Italian politics during this time, he is the longest serving president in the history of the Italian Republic. He is the only president to have been elected to serve two terms of office. He is also the only former communist to be elected as the head of a western power. 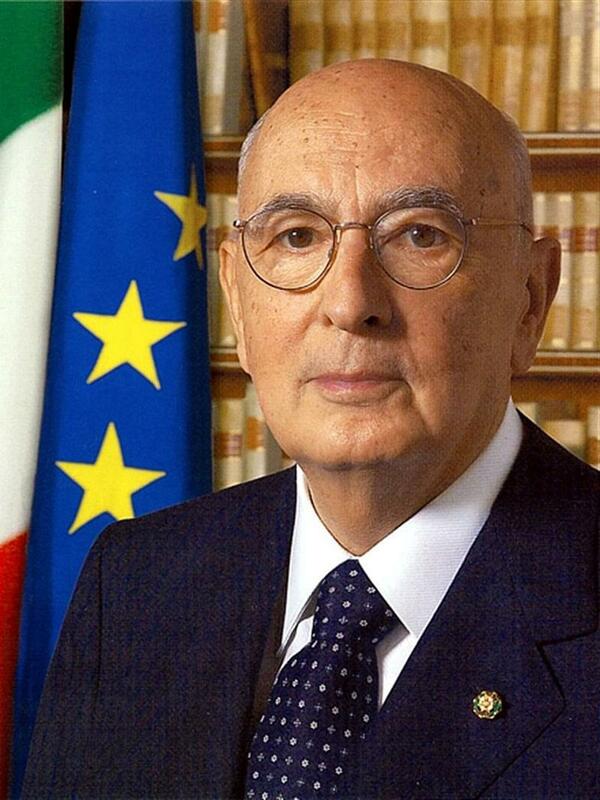 Giorgio Napolitano was born in Naples on June 29th 1925. 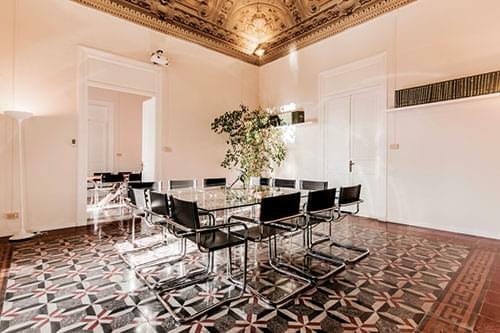 He graduated from the University of Naples Federico II where he was a member of the local University Fascist Youth movement, actually a breeding ground for anti-fascist ideology. 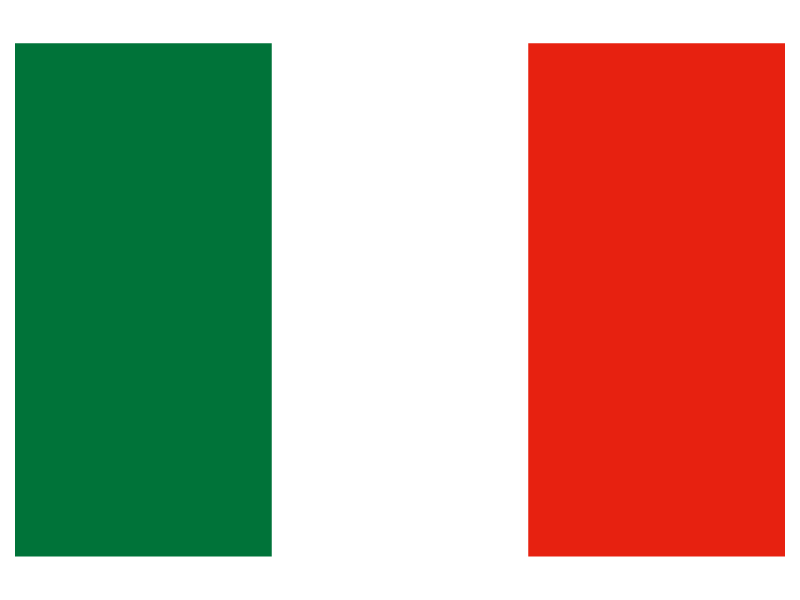 Towards the end of World War II, Giorgio Napolitano was involved in the Italian resistance movement, fighting against the Germans and the Italian fascists. 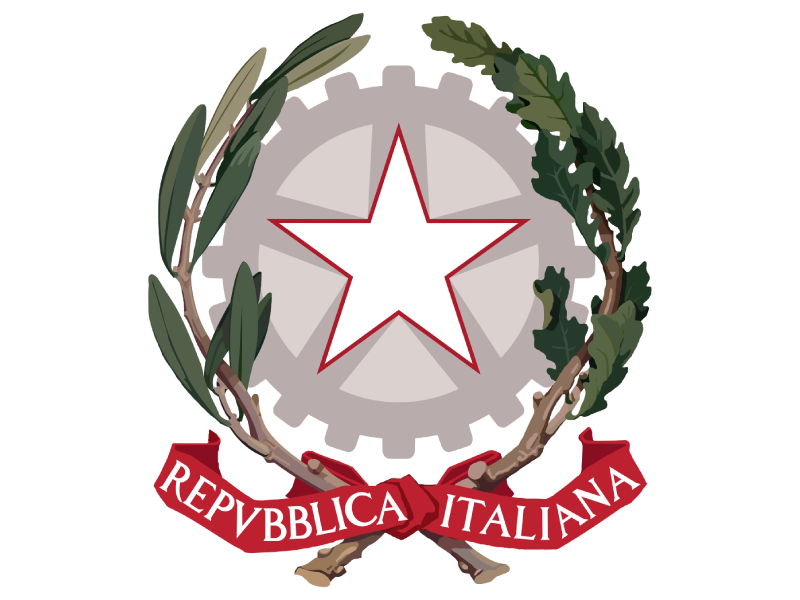 At the end of the war, he joined the Italian Communist Party and remained a was a member until its dissolution in 1991, when he joined the Democratic Party. In 2006 he became Independent. After the war, he entered politics and became a champion for Southern Italy. He was first elected to the parliament in 1953, standing for Naples, and was relected in every election until 1996. He was appointed President of the Chamber of Deputies and served from 3 June 1992 until 14 April 1994. He was then appointed Minister of the Interior and served from 17 May 1996 until 21 October 1998. He served as an MEP from 1999 to 2004. In 2005, he was named a senator for life by the then president, Carlo Azeglio Ciampi, and was elected as president himself in 2006. Having served his full term, he was re-elected for an unprecedented second term in 2013 at the age of 87. 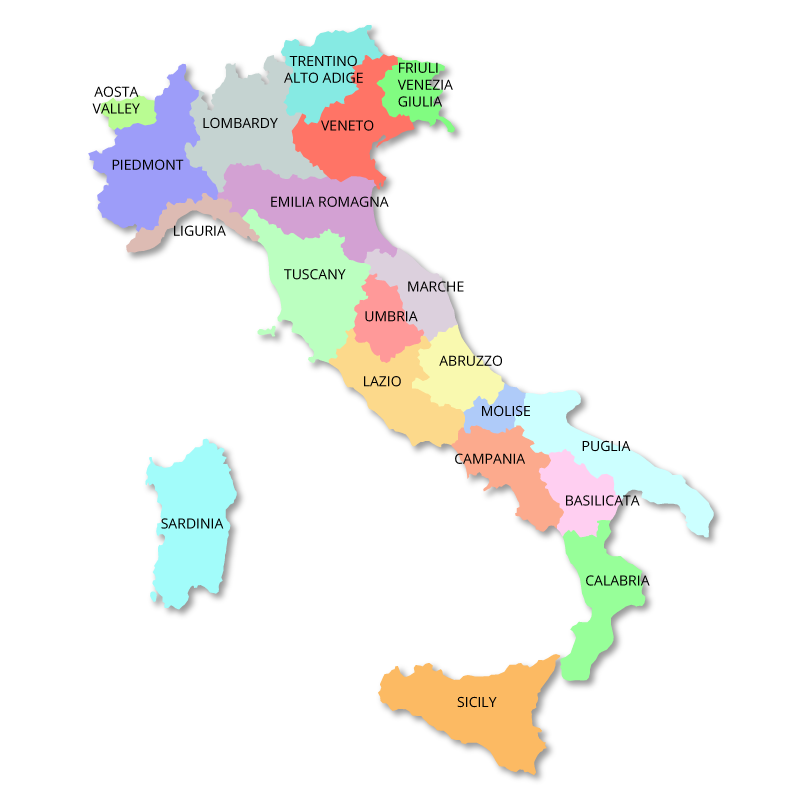 During his two presidencies, he presided over the governments of Romano Prodi, Silvio Berlusconi, Mario Monti, Enrico Letta and Matteo Renzi. 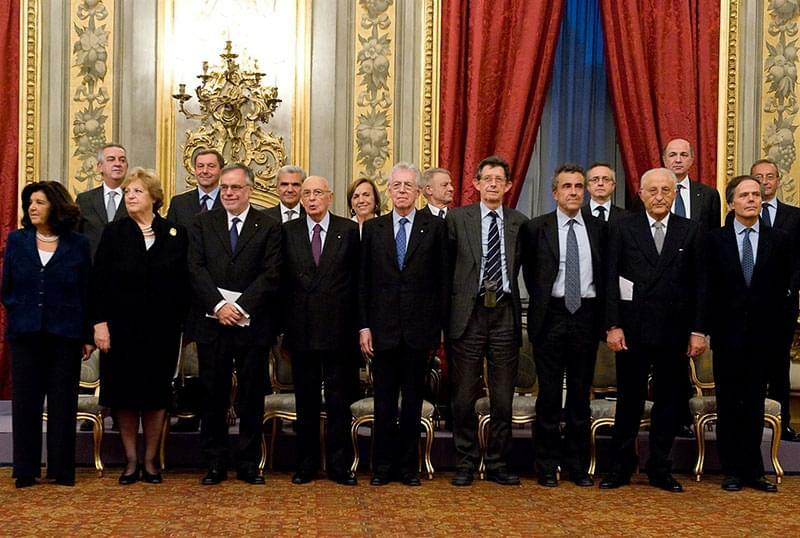 His resignation, on 14 January 2015, coincided with the end of the six month Italian Presidency of the European Union.